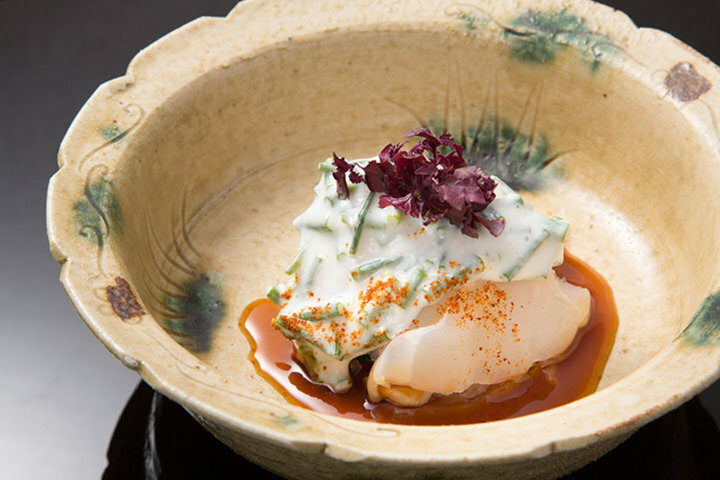 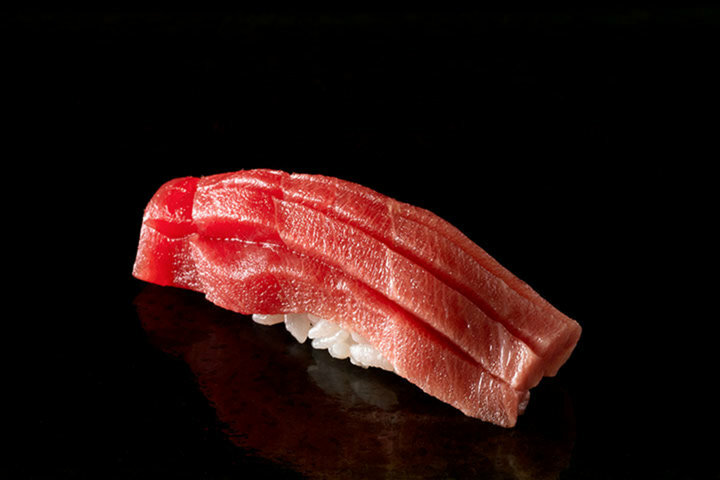 Counter-seating washoku with simple philosophy to bring the utmost of seasonal ingredients. 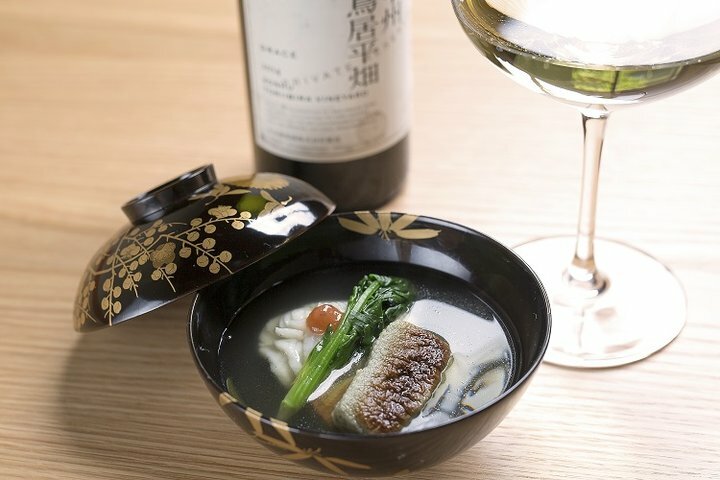 Continuously achiving Michelin 1-star. 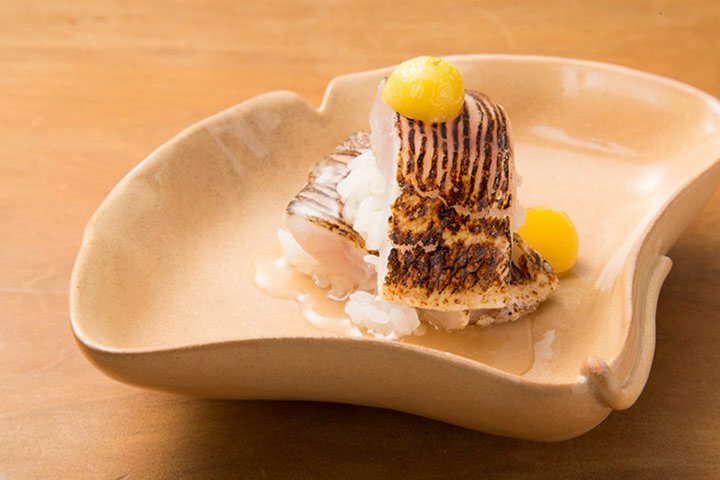 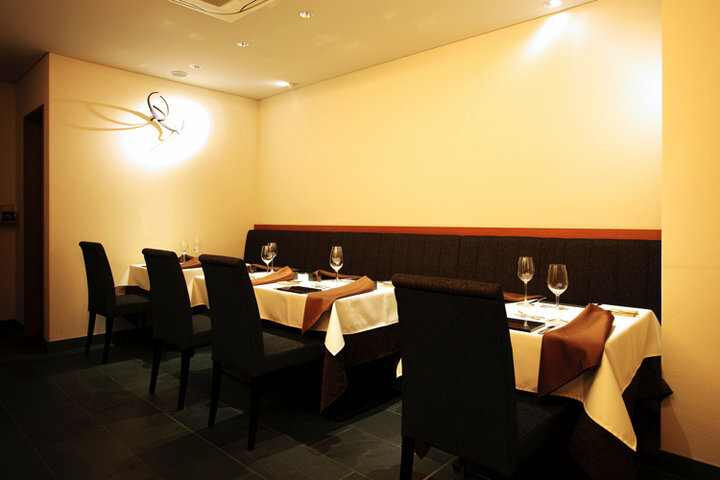 A Michelin restaurant that has mastered ingredients, heating, and simplicity. 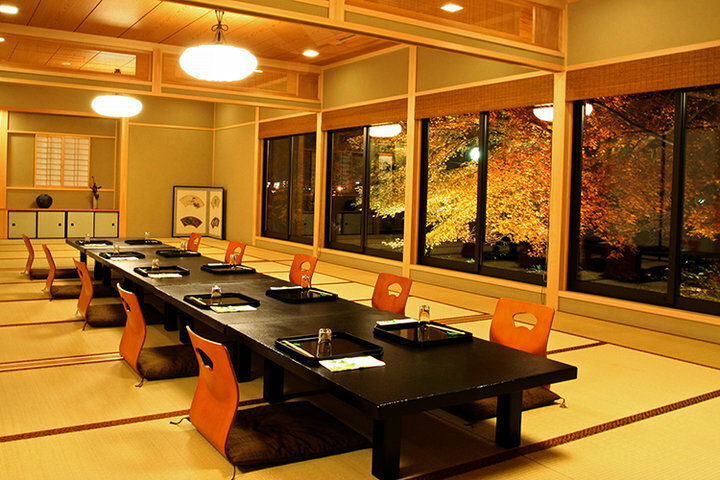 Owatari-style hospitality based on tea ceremony experience and making use of a sommelier qualification. 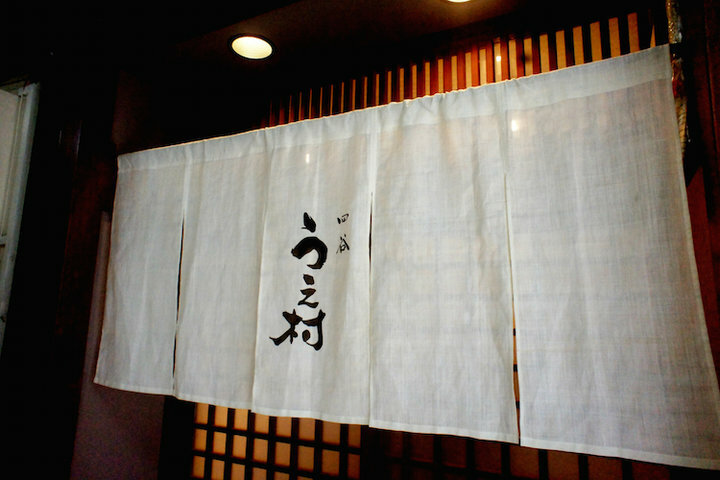 Michelin one-star Kaiseki restaurant based on the tradition of tea ceremony, where you can enjoy specialty sushi. 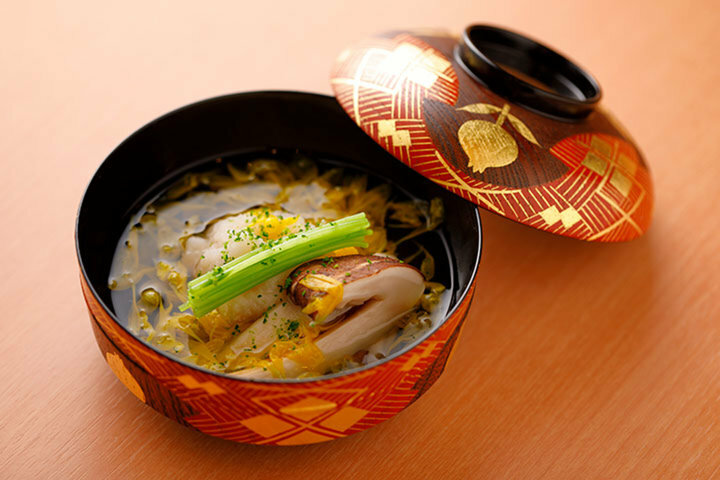 Food, atmosphere, wares... 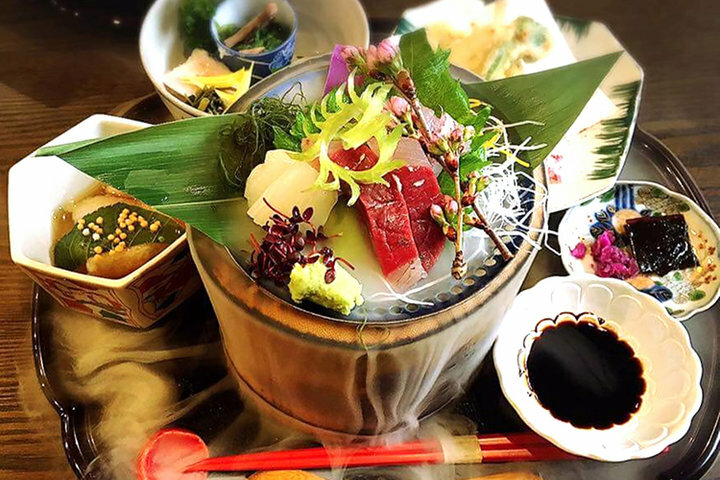 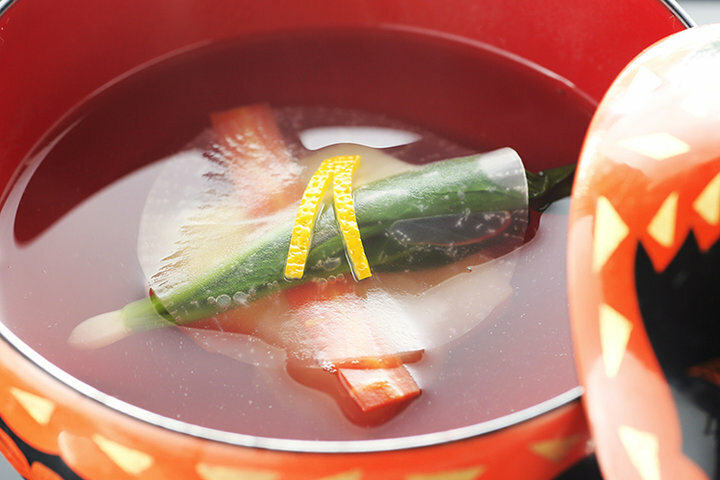 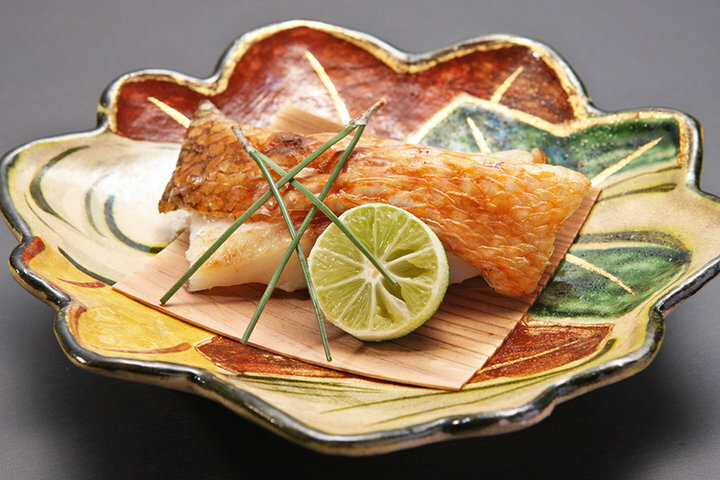 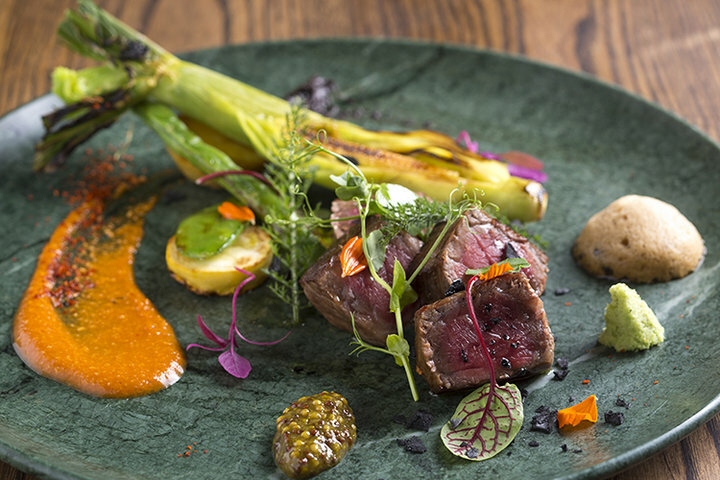 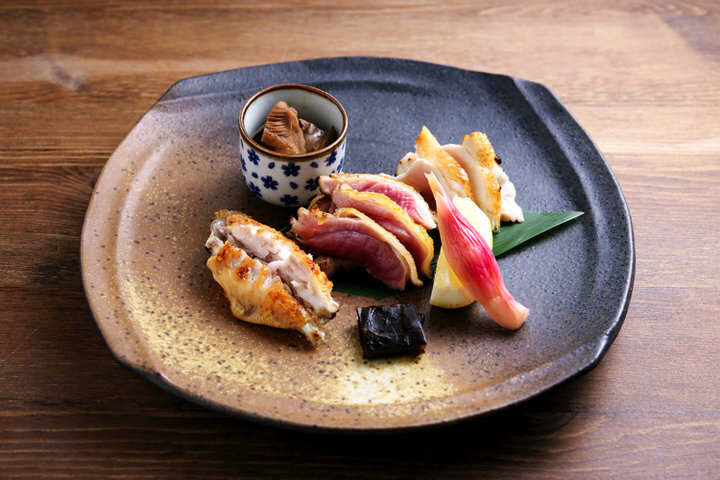 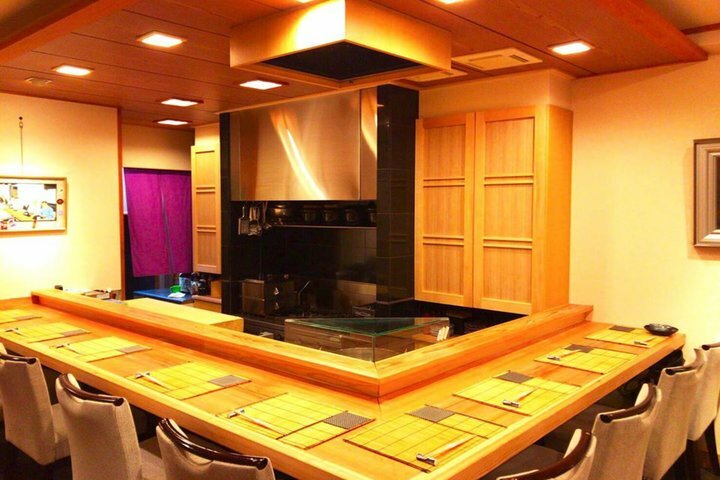 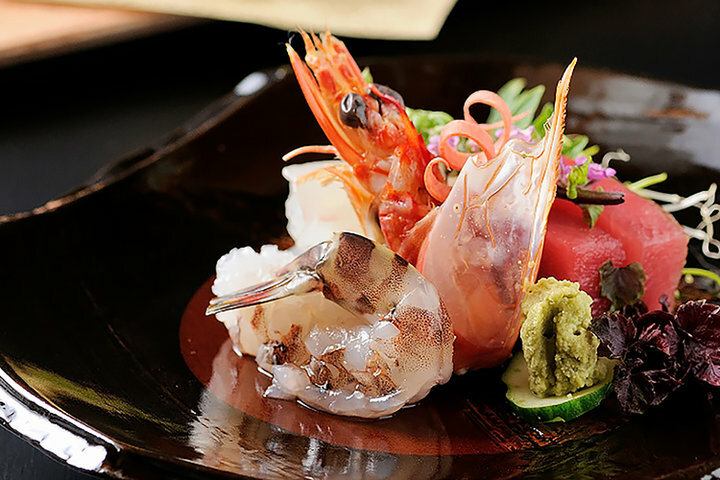 Enjoy the essence of Kyoto cuisine with your five senses.